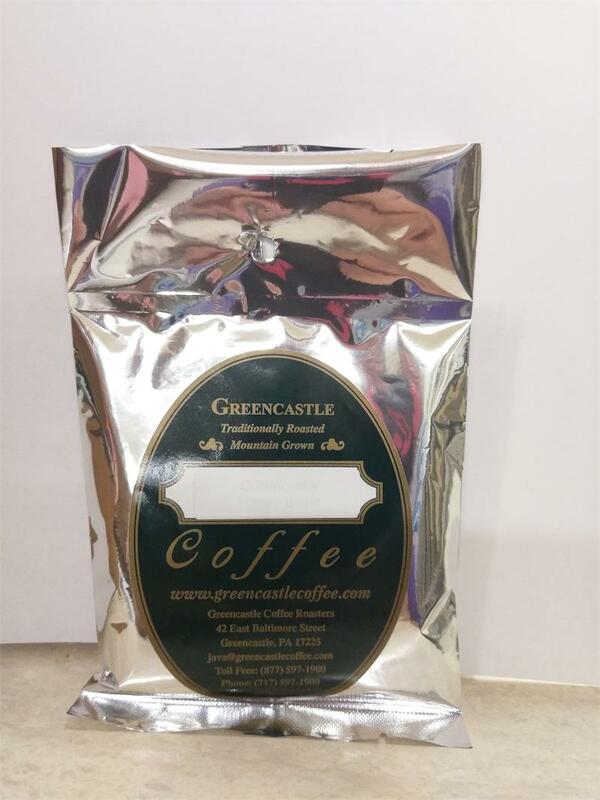 The Greencastle House Blend is one of our most popular blends. It is a balance of full boy and rich flavor that goes down smooth. If you just want a great cup of coffee, this blend is a must have!